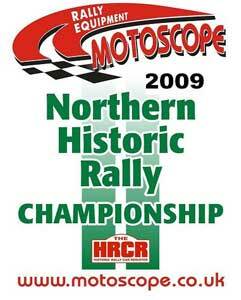 Please download a copy of the NHRC 2013 Championship Flyer as a PDF file, includes dates and events for the 2013 season. Please download your copy of the NHRC 2013 Registration Form as a PDF file. Please download your copy of the 2013 Championship Regulations as a PDF file. Please download a copy of the Drivers & Co-drivers Championship Positions document as a PDF file. Points are correct as after Round 8: Greystoke Forest Stages Rally 2013. Many thanks to Phil Andrews Photography at www.rallyaround.co.uk for these pictures.